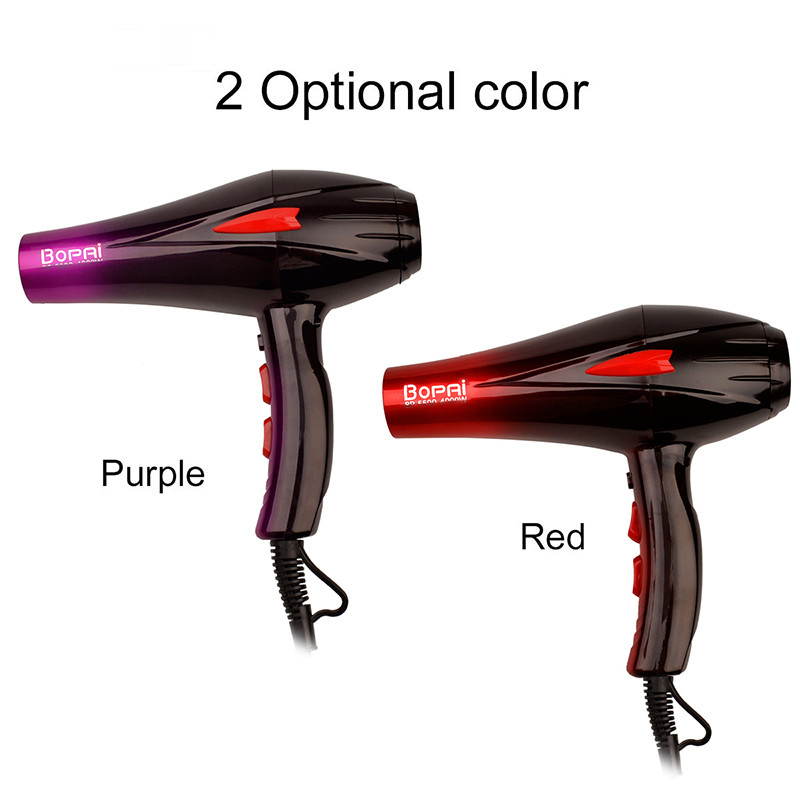 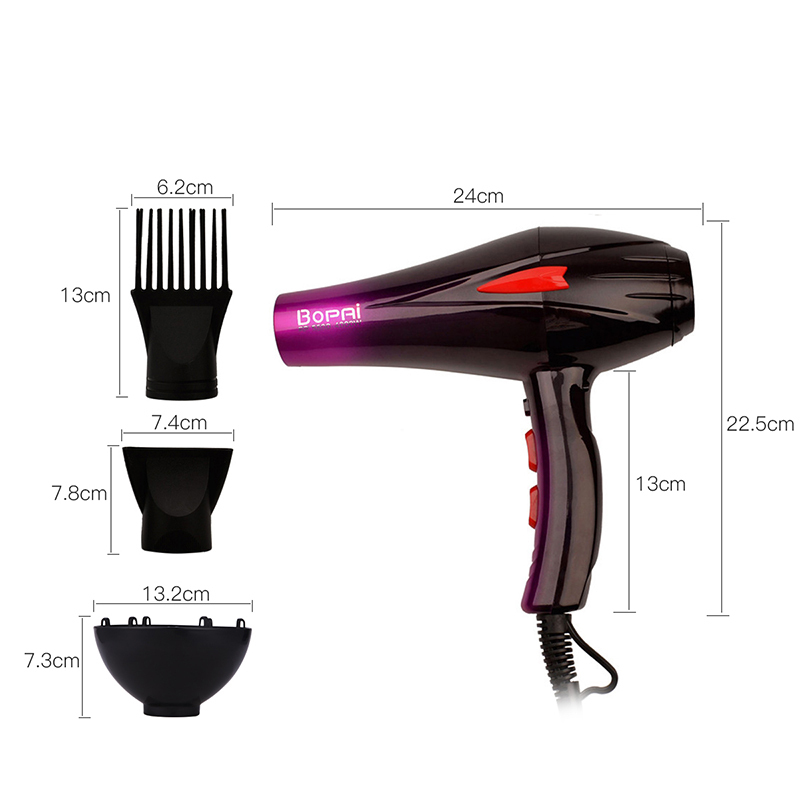 220V Hair Dryer Blow air with Concentrator Nozzles Diffuser Comb Brush Salon Household Hairdryer Blower Hair Styling Tools. 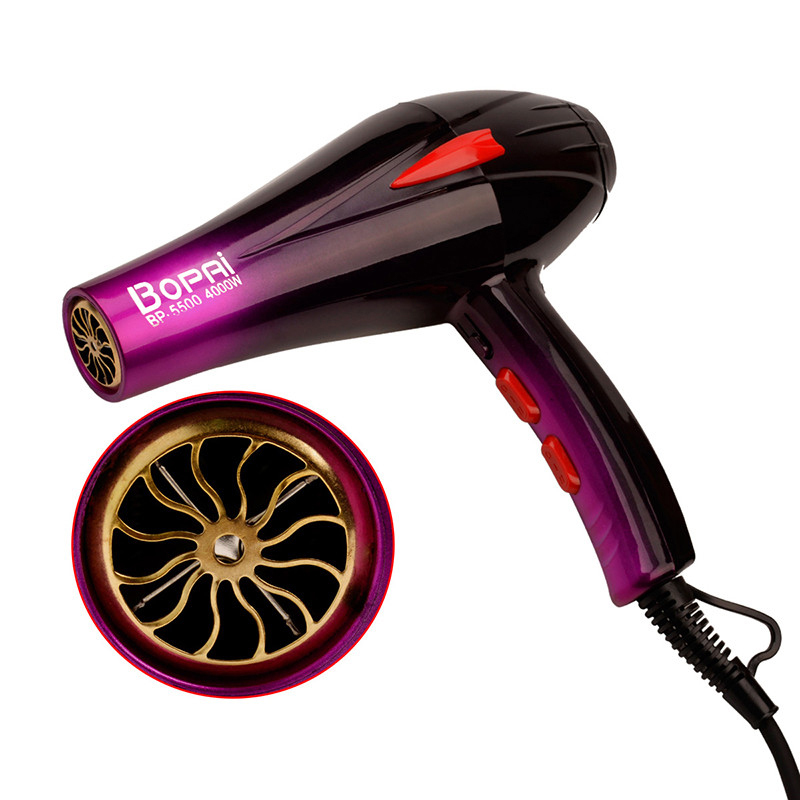 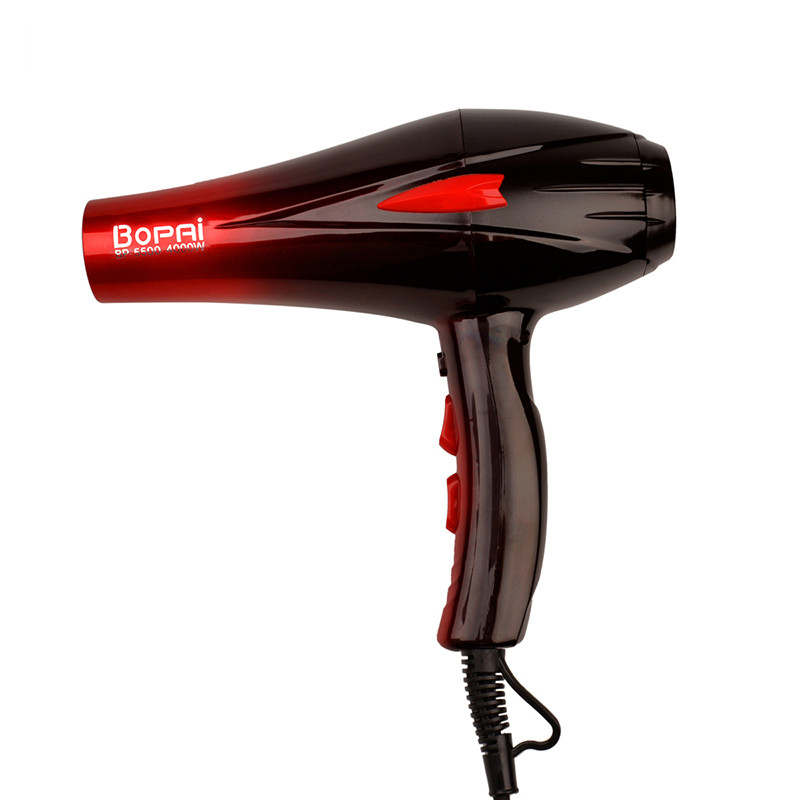 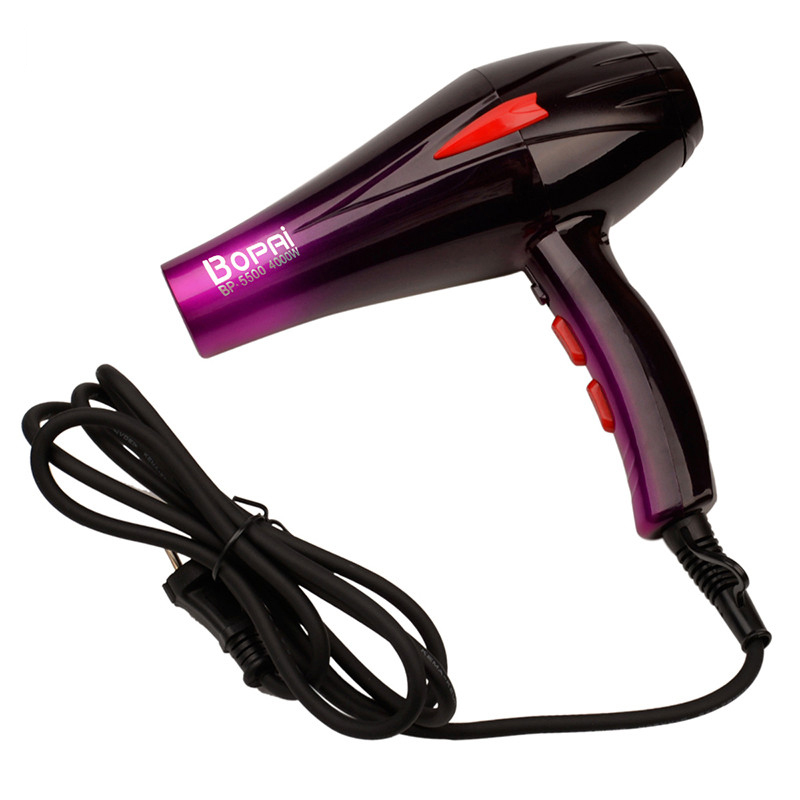 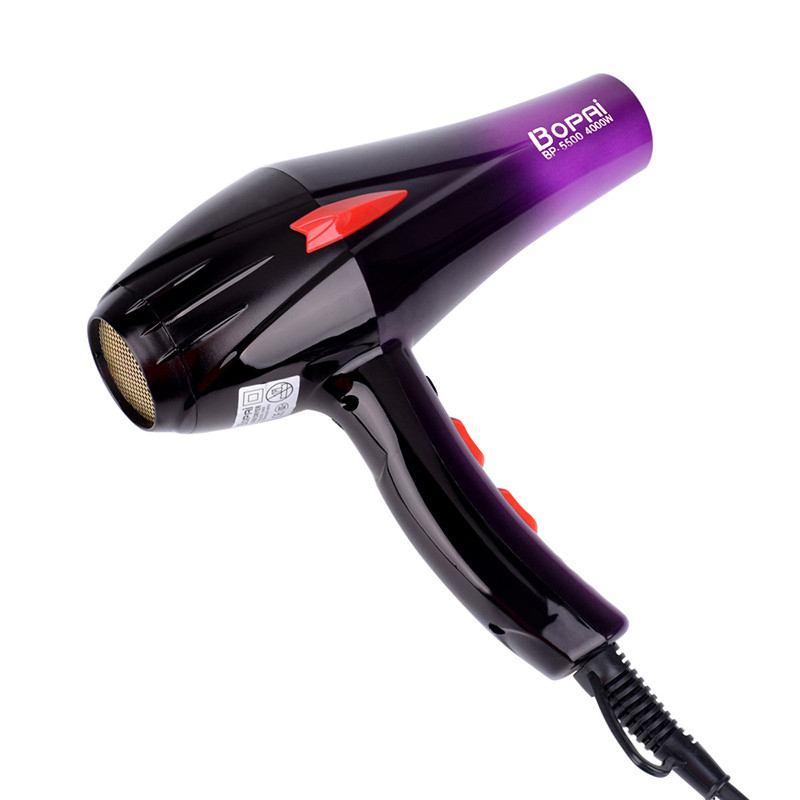 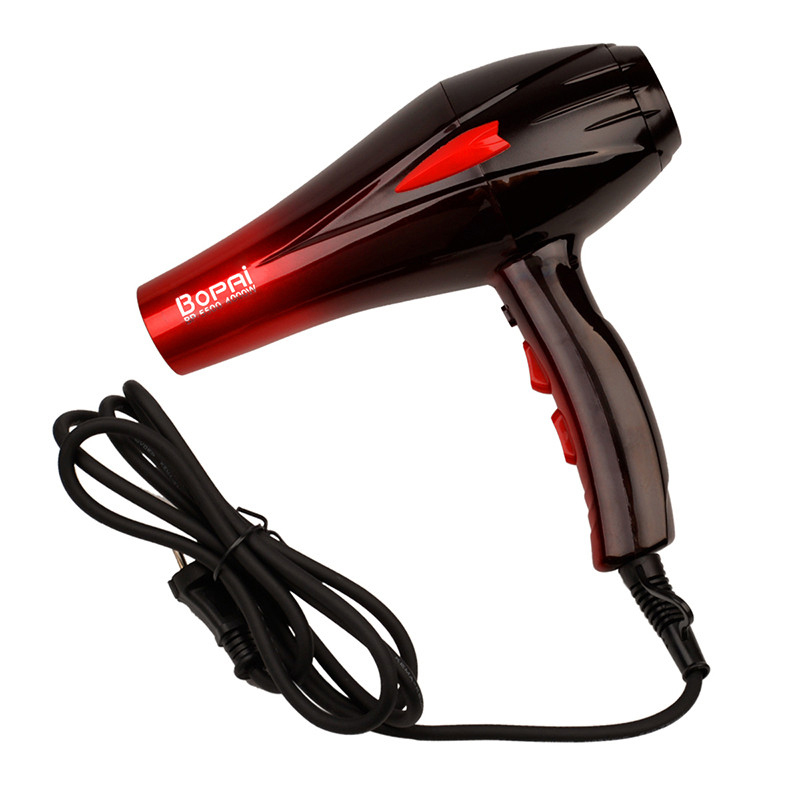 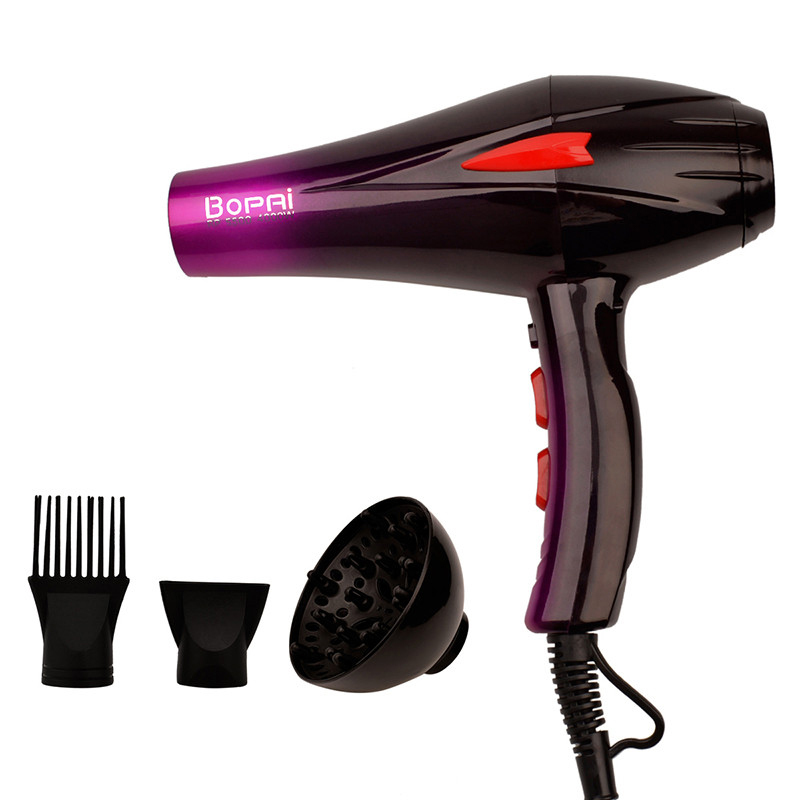 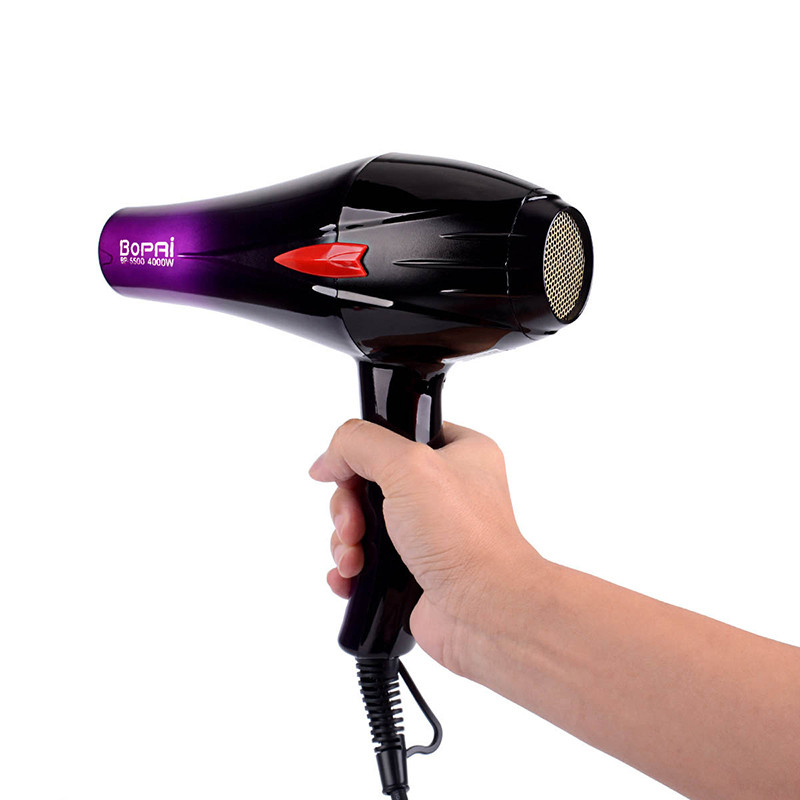 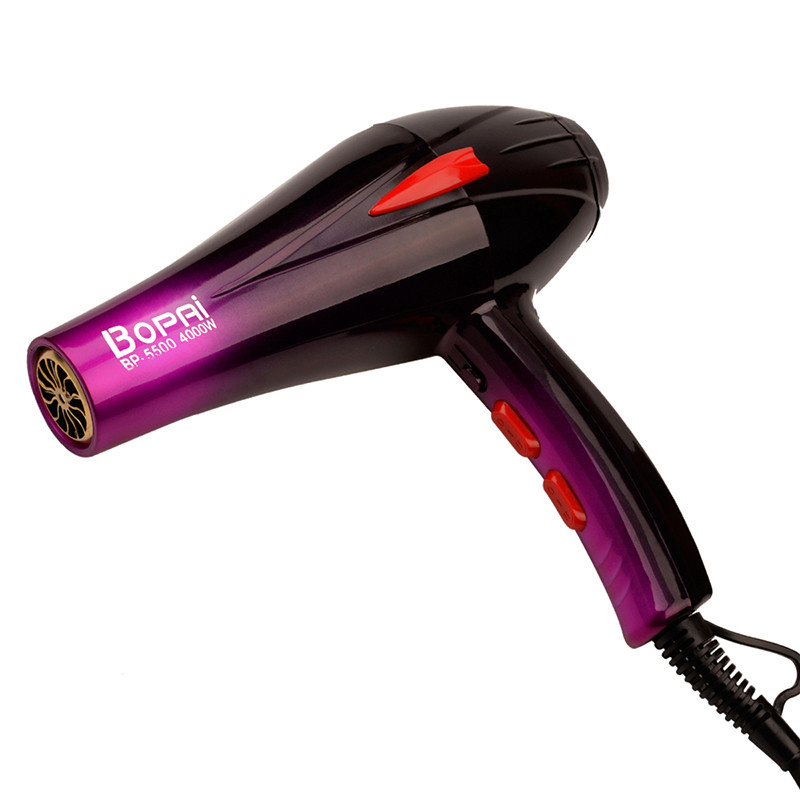 4000W super power, rapid dry hair, doubly care. 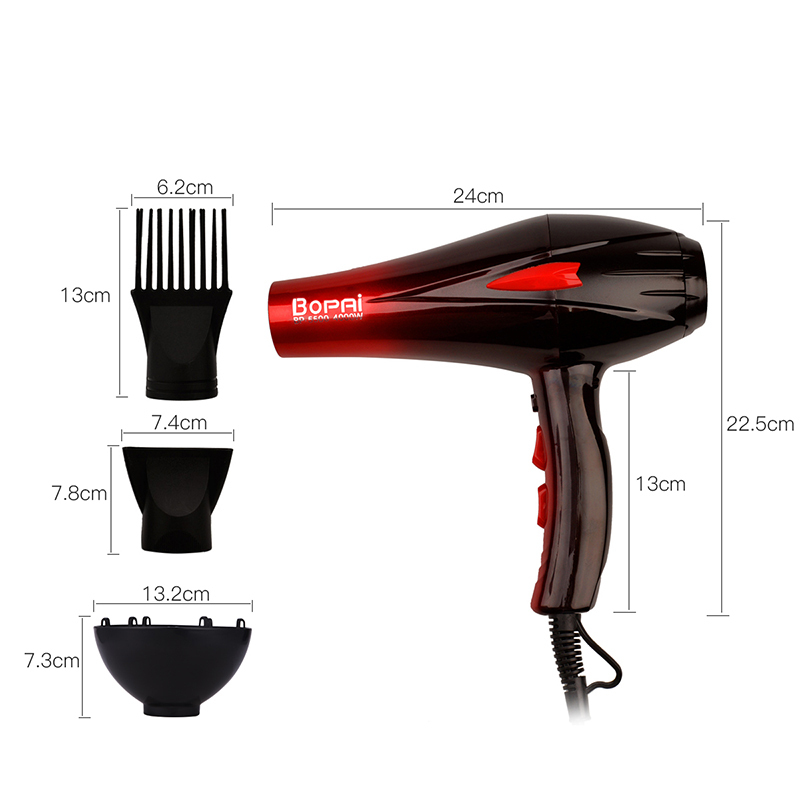 Three temperature settings and two wind speeds, you can easily adjust the speed and temperature to create personalized styling accurately. 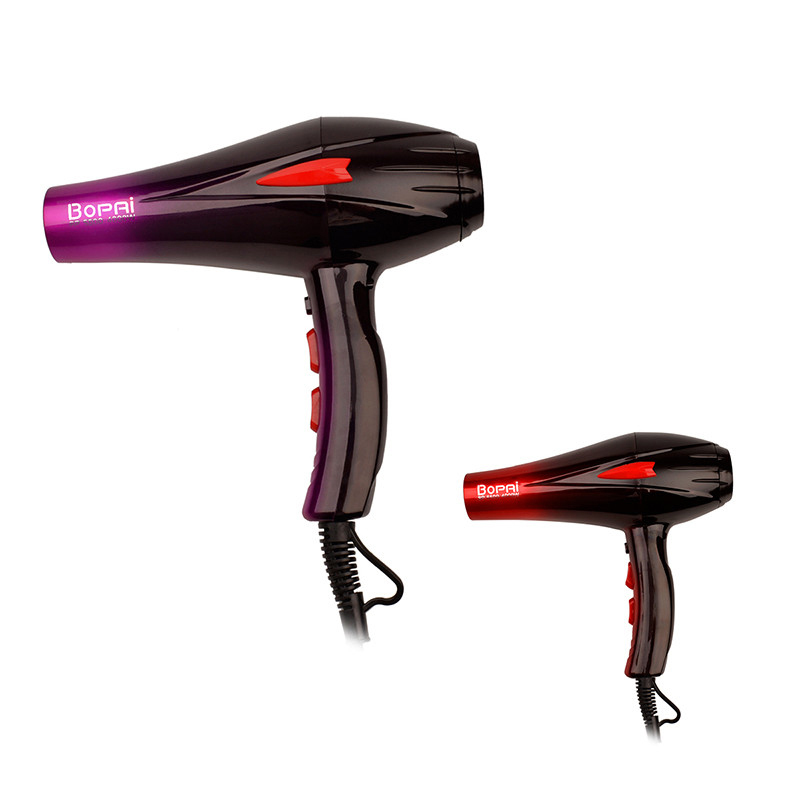 Cold shot button sets the style. 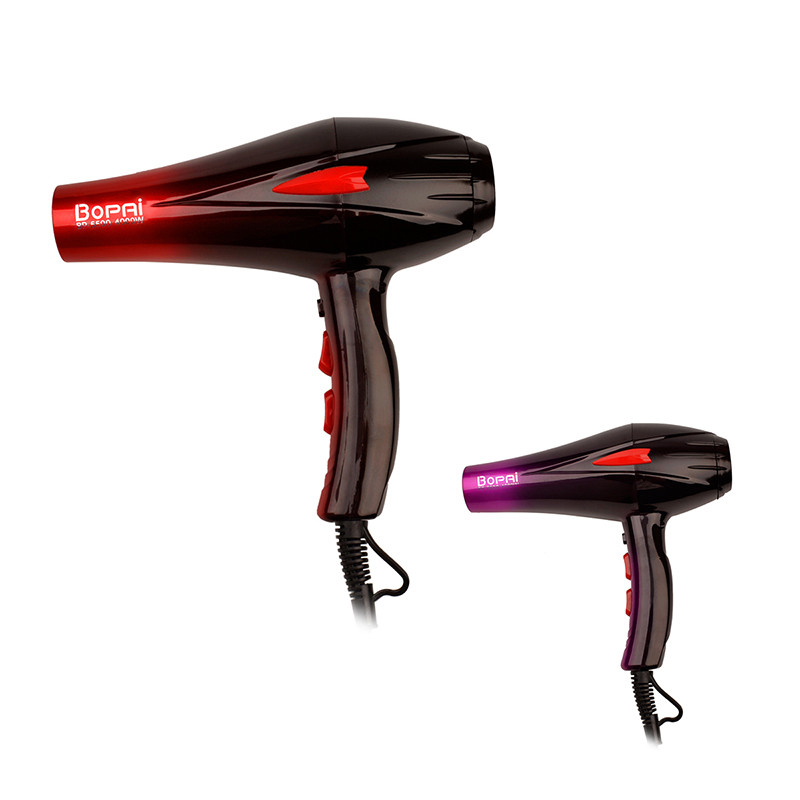 With blue light beam and perfume, professional and high-grade. 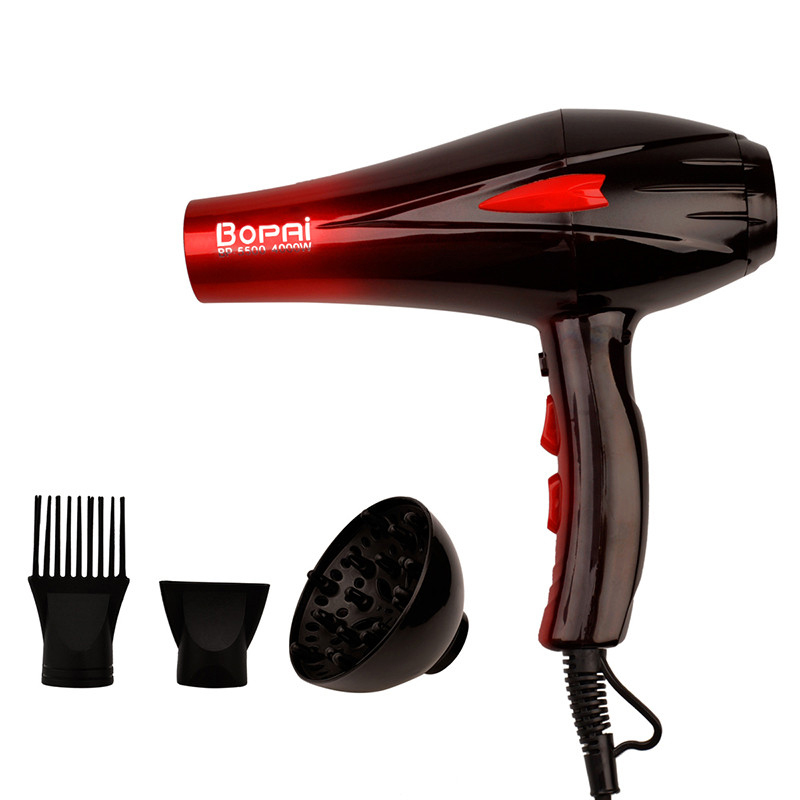 Equipped with a diffuser and a concentrator: Diffuser helps define natural curls and waves,concentrator allows for focused airflow, making hair smooth and sleek. 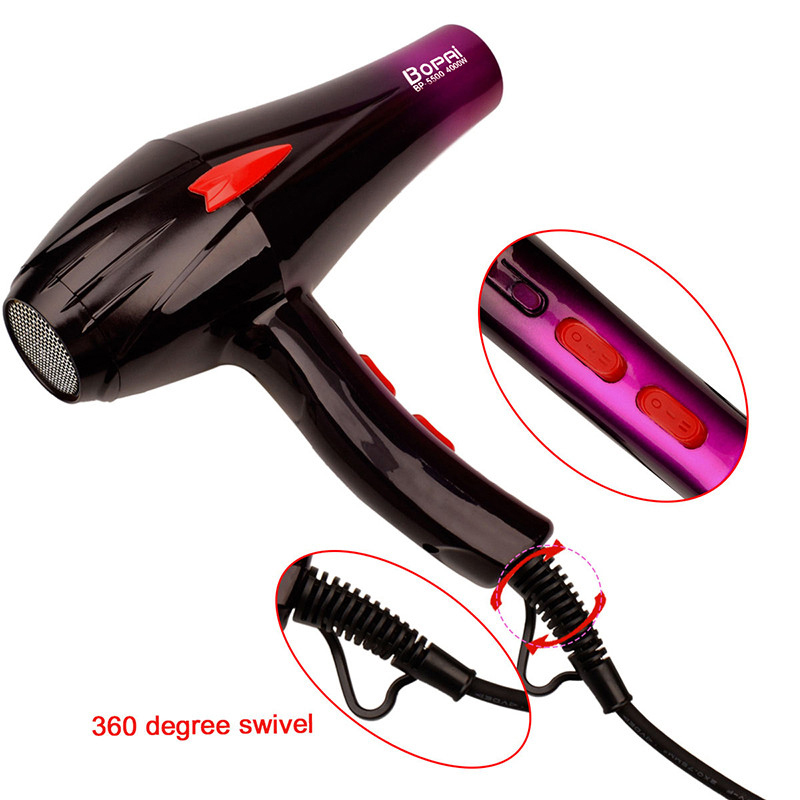 Only applies to the countries that the voltage is 220-240V, not for those voltage is 110-120V.